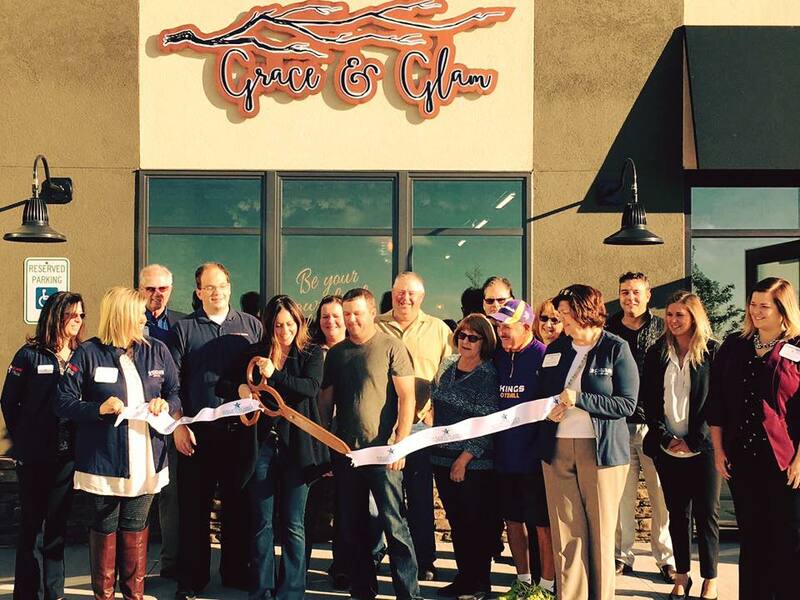 Welcome to Grace & Glam our cozy, homegrown boutique in Williston, North Dakota! Our story began on August 31, 2016 with the grand opening of our little boutique. It has been an exciting journey so far and we are very pleased to bring in the new year by launching our online shopping site! So, for those of you who are just a little too far away to pop in and shop with us. Now we are just a couple clicks away! We carry a wide variety of premium brand clothing and boutique labels. At Grace & Glam we strive to give our customers an excellent and unique experience both in store and online. Our priority is to help each of our customers look and feel graceful and glamorous. We believe every person deserves to love the way they look!